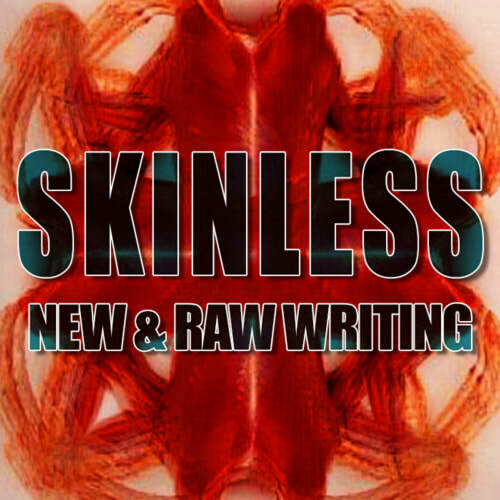 Originally conceived as a venue for up-and-coming graduate school writers, "Skinless: New & Raw Writing" has evolved into a showcase for newer or more challenging work from both emerging and more well-known authors. Please note: This reading will contain adult content. SB Stokes lives and writes in the hills behind the lake in Oakland. 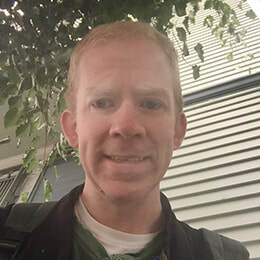 He has a book (A History of Broken Love Things, Punk Hostage Press) and a chapbook (DARK ENTRIES, Gorilla Press + The Pedestrian Press) and is a core-founder of Beast Crawl, as well as the proud curator of this annual reading series. Keith Gaboury earned a M.F.A. in Creative Writing from Emerson College. 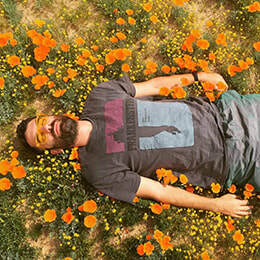 While spending his days as a preschool teacher, he spends his nights writing poetry in San Francisco, California. 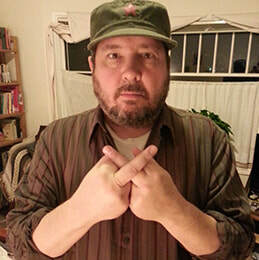 Daryl Llamas lives and writes in the small East Bay community of Bethel Island. His poetry has been published in Son of Fat Tuesday and The National Library of Poetry. 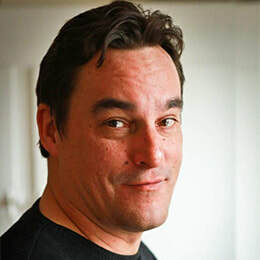 Check out www.richardloranger.com for updates, events, and wild words. AVAILABLE NOW: Sudden Windows, Richard's recent book of flash prose from Zeitgeist Press (www.zeitgeist-press.com). Yay! 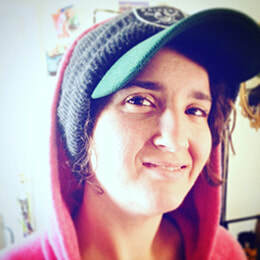 Indiana Pehlivanova lives and writes in Oakland, California. Her use of the English language is topsy-turvy, informed by the Pacific Ocean and reggae lullabies. Matthew Sherling has recently released Maybe We're Here to Talk to Each Other, a book of short short-shorts, following his 2014 collection of poems, Bring Me My Absolute Surrender. 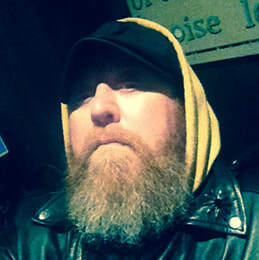 SB Stokes is the author of A History of Broken Love Things (Punk Hostage Press). 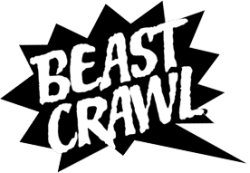 One of the core founders of Beast Crawl, Oakland's free annual literary festival, he holds an M.F.A. in Creative Writing from San Francisco State University.